Debra Gilchrist is Vice President for Learning and Student Success at Pierce College, Lakewood, Washington. In addition to academic and student affairs, Gilchrist leads efforts focused on accreditation and achieving institutional outcomes. 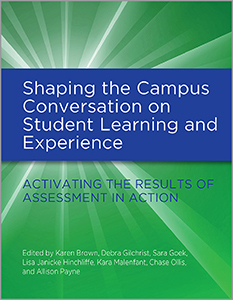 Her scholarship focuses on outcomes assessment as a tool for change; demonstrating the contributions of academic libraries through assessment of both learning and program impact and quality. She is an inaugural member of the ACRL Immersion Program and in 2007 was honored with the Miriam Dudley Award, which recognizes an individual who has made a significant contribution to the advancement of instruction in a college or research library environment. Gilchrist earned her MLS from the University of Denver and her PhD in Higher Education Leadership from Oregon State University. 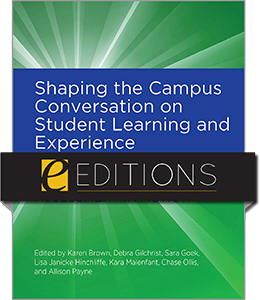 Her doctoral dissertation focused on the leadership role of academic librarians to influence instructional change.